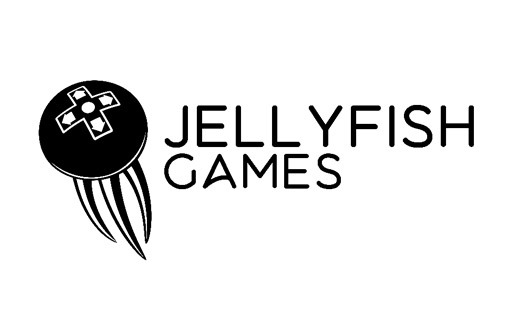 Jellyfish Games is an independent Montreal-based game company made up of industry vets. We're making the games we've always wanted to play. We enjoy deep, systems-driven games that reward the player for creativity and skill, as well as give them a good laugh and some epic watercooler stories to share with friends.